We can help you build your dream project. 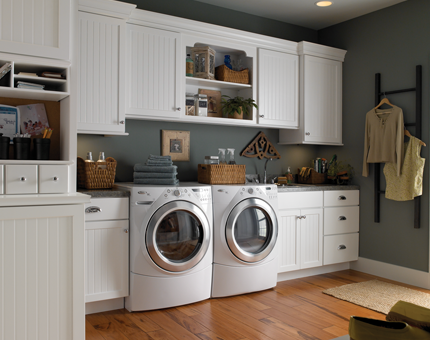 Top quality craftsmanship and unsurpassed customer service are our top priorities. 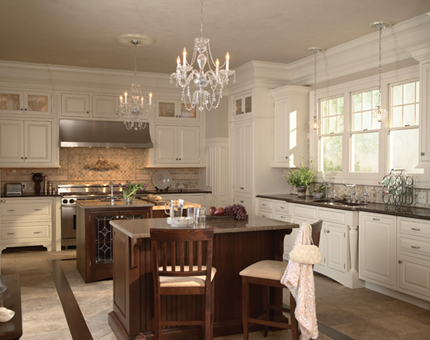 William Jackson Inc. combines over 40 years of experience in cabinetry and remodeling. William Jackson Inc. is a Chandler Arizona based company that strives to provide the best in quality products and the highest level of customer service and satisfaction. We are proud to service the greater Phoenix area with custom fine finish carpentry, the best in modular cabinets, and an in-house installation team to complete your project. To get a better idea of what we can do for your kitchen, bathroom or custom built project, take a look at our most recent work. The step-by-step process was thoroughly explained--there were no surprises along the way. Gavin and Ray are master craftsmen which is evident in the finished project. From start to finish, all the workers were considerate and accommodating of our schedule. The design is fabulous, the quality of the cabinets excellent and the installation outstanding. No deadline was missed. They were very accommodating with working around my husband's back surgery schedule. We have been extremely pleased with the knowledge, quality, timeliness, budget, and willingness to work with us on changes as our project progressed. 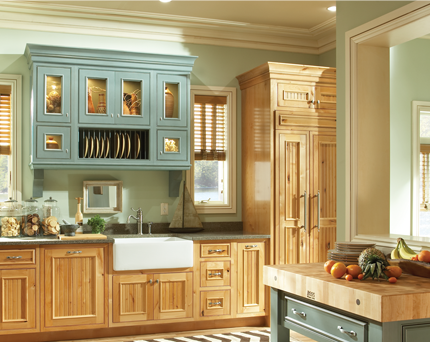 We have used this company two times now for major cabinetry work in a kitchen and bathroom in two different homes. We chose to use them the second time because there was no guess work as to the quality and the final product.